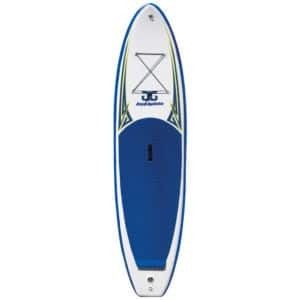 OnAqua owns and operates multiple water sport locations where you can rent and enjoy SUP’s, kayaks, pedalboats and more. 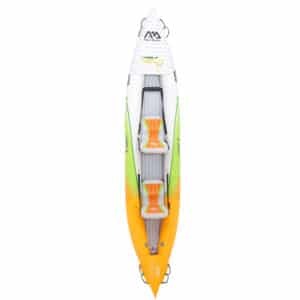 Apart from our water sport locations we offer rental services to individuals or boat and yacht owners. Our range of rentals is very wide and depending on the customer’s needs we can recommend the best products for every case. All of our products are tested and certified. We are passionate about organizing and planning corporate events. As an event management agency our role is to take the stress off of you by managing every decision that is needed. We are proud to call ourselves experts in creating a successful and memorable event experience. Corporate meetings combined with alternative activities such as team games out in the nature, are nowadays a very important part of US companies’ corporate strategy and in the last few years this trend started in Europe too. The aim is for all the associates and staff in general to get to know each other better in order to create a stronger bond that will provide better working conditions and therefore better results for the company. 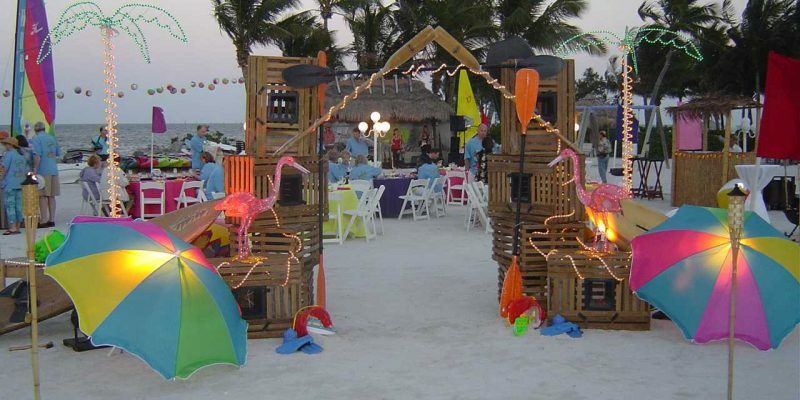 Our event management team organizes and plans complete entertainment programs with original games at the beach, so that each team member will get to experience a few hours of complete relaxation and fun. You too should get to learn the ultimate fun experience by offering your associates a memorable time in one of our aquaparks. Let us know what you need and we will customize your event accordingly to suit your specific needs. We can offer everything you need for a memorable and successful event and most importantly we can advise you for any enquiry you might have. From entertainers and games, to catering and design the OnAqua team is waiting for your call to make everything happen. Our event management agency can organize and plan your party, giving you the opportunity to relax by letting us make all the decisions that are required. Our experience in organizing events speaks for itself. 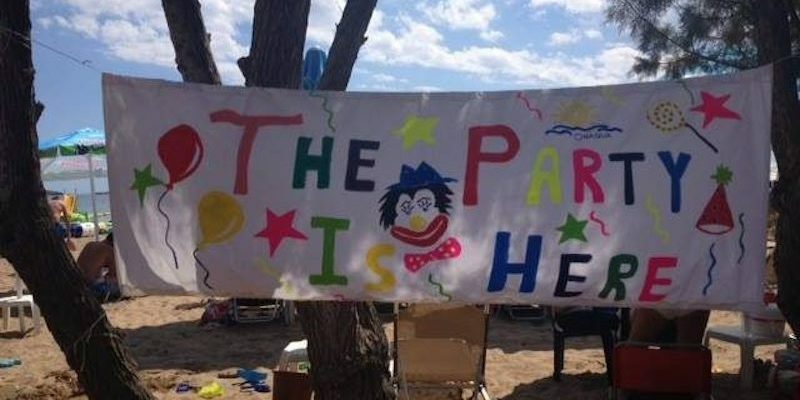 Birthday parties: Come to the beach to celebrate your birthday. We are offering something different. With a massive range of choices and concepts, you and your friends will have the time of your lives in a beautiful space that we’ve created just a few minutes from the city centre. 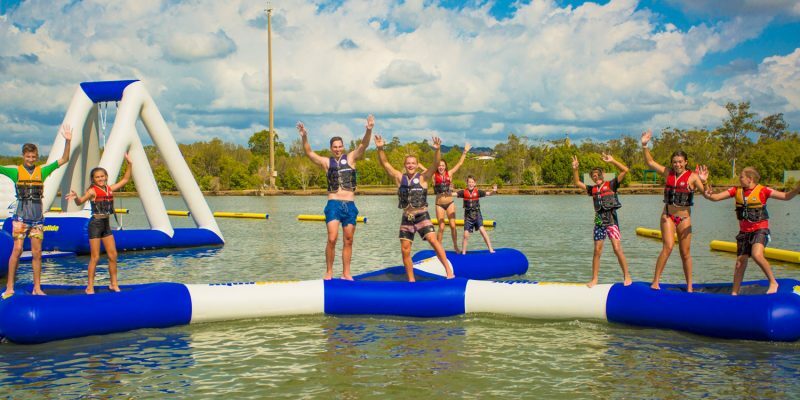 With many games to choose from, a massive waterpark and a beautiful beach just a couple of steps away this year’s birthday will be a day that you will remember for a very long time. Call us now to make your reservation. Summer parties: Schools out. Summer is just beginning. Gather your friends and join us at the most beautiful beach of Athens to celebrate your vacation. Our waterpark, our massive range of games and our experienced associates will make sure that this will be the best party you ever had. Don’t wait any longer. Call us now to discuss about what we can do for you. OnAqua Services begin before each sale. 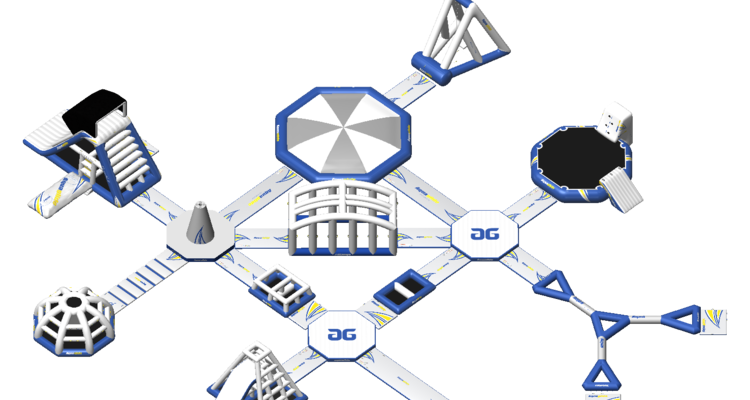 We design the perfect aquapark according to your specific needs. We understand that with each project we must deliver the maximum value in variety, capacity, safety and entertainment. Our project manager will make sure that the aquapark will be expertly installed according to the manufacturers’ specifications and he will follow all the rules, laws and regulations. Our experience ensures that everything is installed with the industry’s highest quality and safety standards. 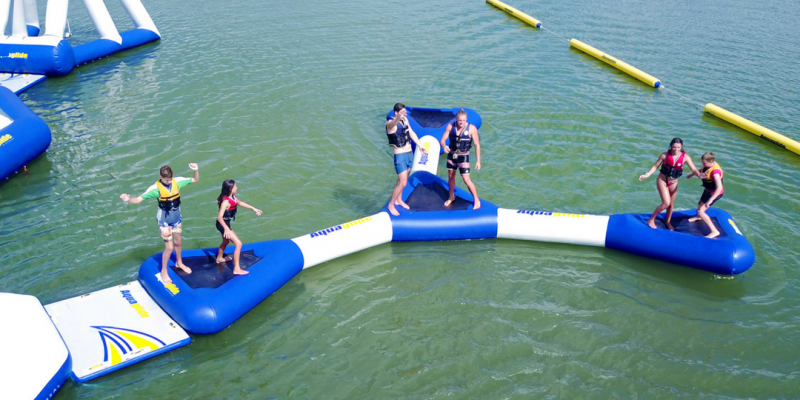 We are dedicated to install an aquapark that is safe and ready to delight every guest. Our Services Team consists of trained and experienced problem solvers keeping everything on track. We offer safe and on time installation. Our highly skilled team is committed to each customer therefore we ensure that everything will be done in schedule without compromising safety and quality. For the past ten years we’ve been operating a great number of aquaparks at the most popular beaches and water sports locations. We have the experience to guide you through every step necessary, advise you for every aspect of your waterpark in order to make sure that you will have all the information, guidance and support you need to run a successful business.